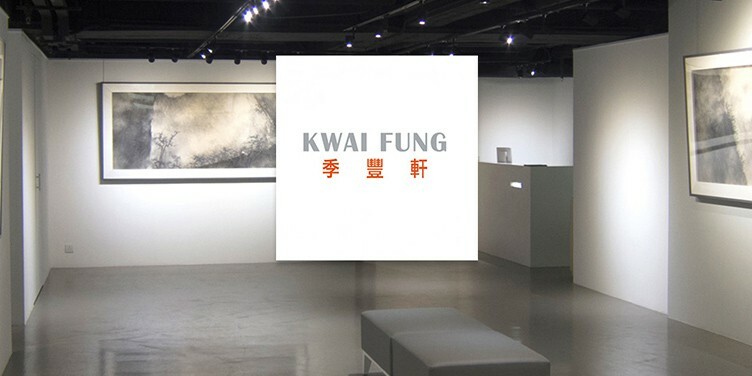 Kwai Fung Hin Art Gallery is established in 1991 in Hong-Kong, this art gallery is a mix of Oriental culture, modern Western ideology and art culture. The art gallery has presented nearly 50 artists who present major important contemporary art trends and development in both Asia and Europe. 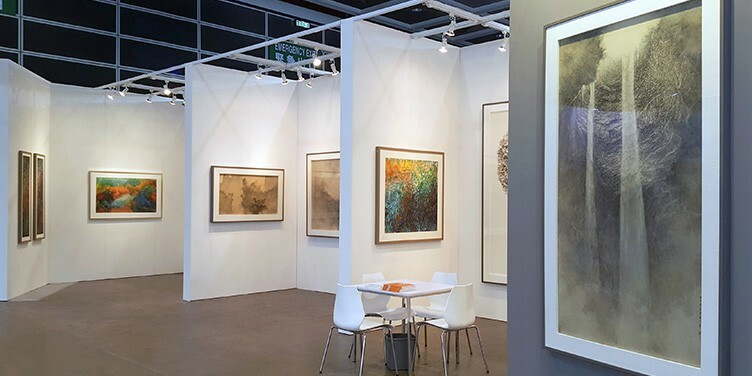 Furthermore, they have been engaged in lithograph publication, art literature publication, art consultancy, and art collection advisory. Kwai Fung Hin has been focusing on artists who have extensive art and cultural experience in the West, with a global vision and from China and other Asian countries because they have injected the idea of contemporary elements into the art tradition. 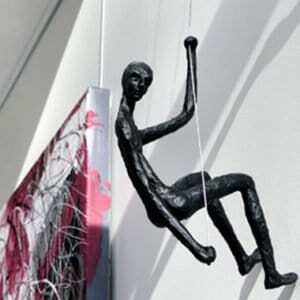 Wherewith the vision of art development and contribution of their own cultural uniqueness to the development of civilization under the trend of globalization.